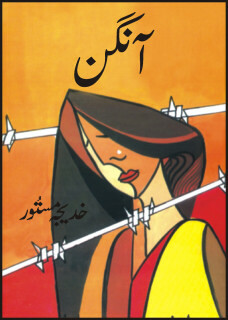 Dhund Aur Tum by Shaaz..
AABLAY by Ahmad Nadeem Qasmi.. The Secret Seven have built a new meeting place -a tree house! and they can't wait to start using it.. 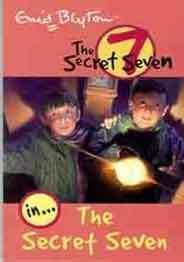 The Secret Seven (Volume - 1) is the first book in Enid Blyton’s Secret Seven series. 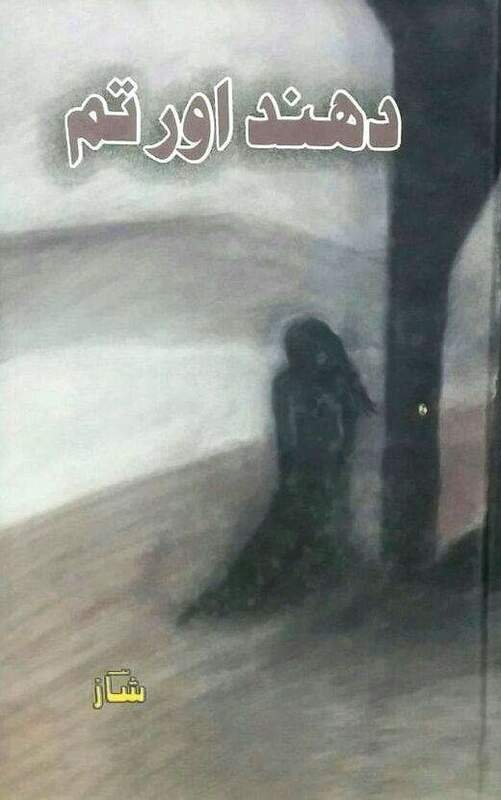 The series is ..
Khadija Mastoor is an Urdu writer from Pakistan famous for her novel Aangan. Born in British India and later migrated to Pakistan with her sister Hajra Masroor, who is also a skillful writer herself, Khadija wrote 7 books on social and moral values.